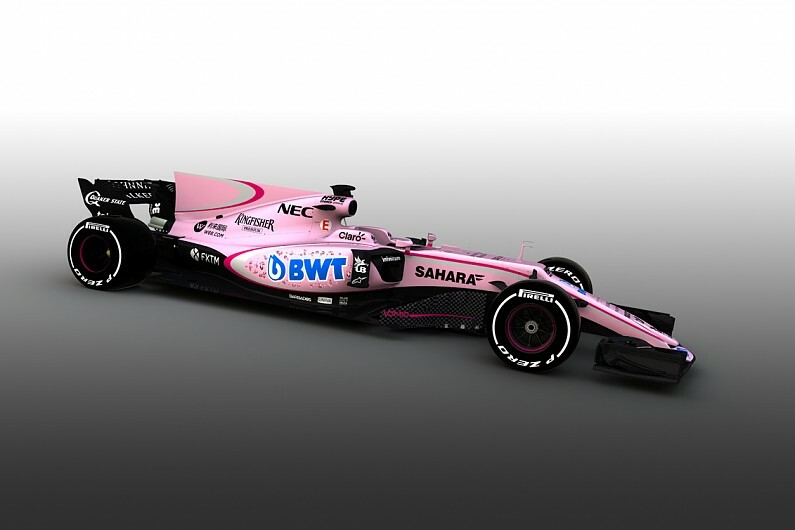 Force India F1 Team will have a brand new look this season after an agreement with BWT, Europe's number 1 water technology specialists. Team co-owner Vijay Mallya said in a statement on Tuesday that the deal, which will make the cars stand out at the Australian season-opener next week, was one of the most significant partnerships in Force India's 10-year history. This has to be the most colourful grid in F1 history!